"...Caribbean based Recording Artist from the islands of Trinidad and Tobago. Darius 1061 new era sound is undeniably future driven with all the familiar elements of modern Dance and Pop. 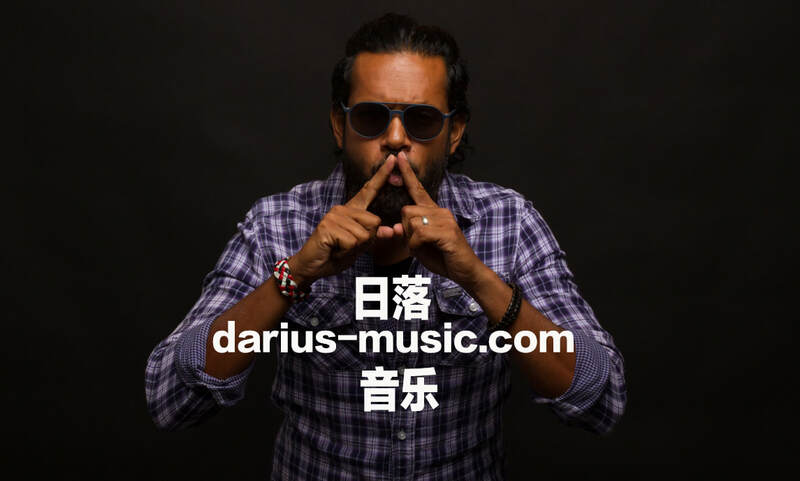 Infused with the local blends of Calypso and Soca Darius 1061 Rock and Pop music may sound like System of a Down or perhaps a Calvin Harris remix and yet it stands on its own a Masterpiece without a master..."
".... My music continues to live online. Since 2016, I've been given distribution access to Spotify and other online sellers. As a bonafied "Spotify for Artist" my listeners continue to grow. Do enjoy my featured links..."